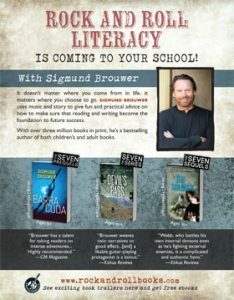 Sigmund Brouwer is the award-winning author of over 100 books for young readers, with close to 4 million books in print. He has won the Christy Book of the Year and the Arthur Ellis award, as well as being nominated for two TD Children’s Literature Awards and the Red Maple Award. For years, Sigmund has captivated students with his Rock & Roll Literacy Show, and he’s had teachers raving about his unique and attention-grabbing approach to story and writing. 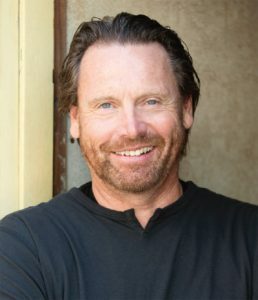 Sigmund developed the Story Ninja program while acting as Writer-in-Residence with the Horizon School Division in Saskatchewan. Now, teachers can bring this unique writing, reading and assessment program for grade 3 students to their schools too. Sign up here.